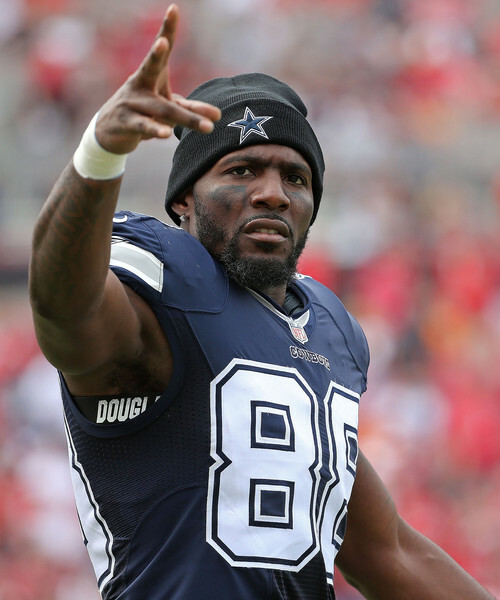 Dez Bryant #88 of the Dallas Cowboys looks on during a game against the Tampa Bay Buccaneers at Raymond James Stadium on November 15, 2015 in Tampa, Florida. 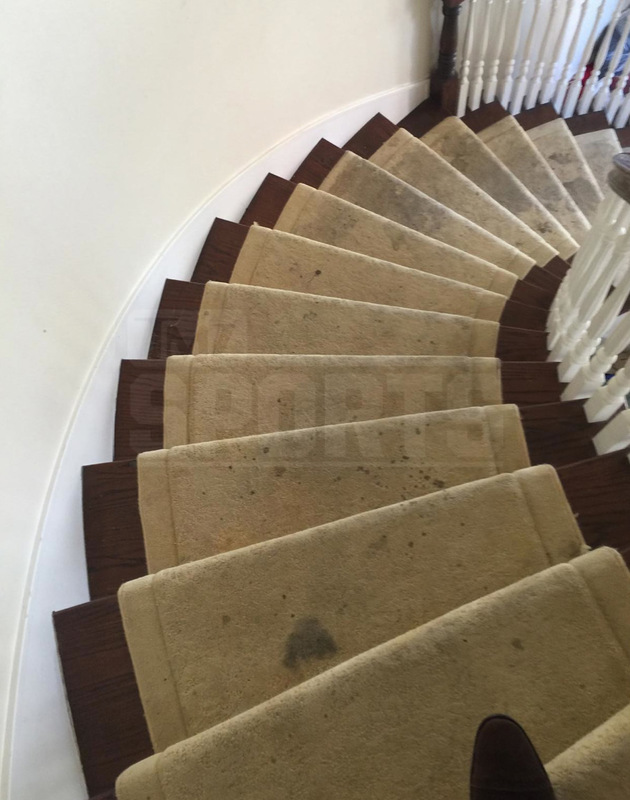 *A lawsuit filed by State Sen. Royce West alleges that Dallas Cowboys wide receiver Dez Bryant trashed his home to the tune of more than $60,000 in damages. 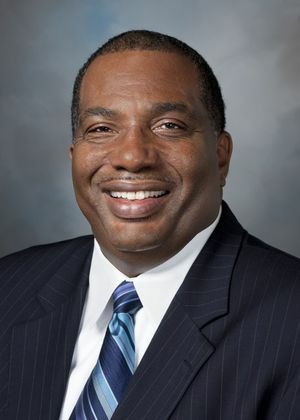 The state senator, who has owned the home since 2009 according to property records, was part of an informal support group of prominent citizens created to mentor Bryant and keep him out of trouble, according to the Dallas Morning News. West also has served as Bryant’s attorney. Lease documents show that Bryant was paying $4,720 a month for the home in a gated community, which he started renting in September 2013, according to the Dallas Morning News. The lease required Bryant to keep the property clean, and to leave it in the same condition as when he started renting it, except for normal wear and tear. In court papers filed last week, attorneys for West call the treatment of the home “negligent and abusive.” The 6,400-square-foot home was discovered to be “littered with trash and feces, missing blinds and shutters, with cracked windows and blackened carpeting” after Bryant moved out in January, and his lawyers say Bryant refuses to accept responsibility for the damage. The lawsuit says that after Bryant terminated the lease in January, he failed to send a rep to perform a walk-through inspection of the home with West. 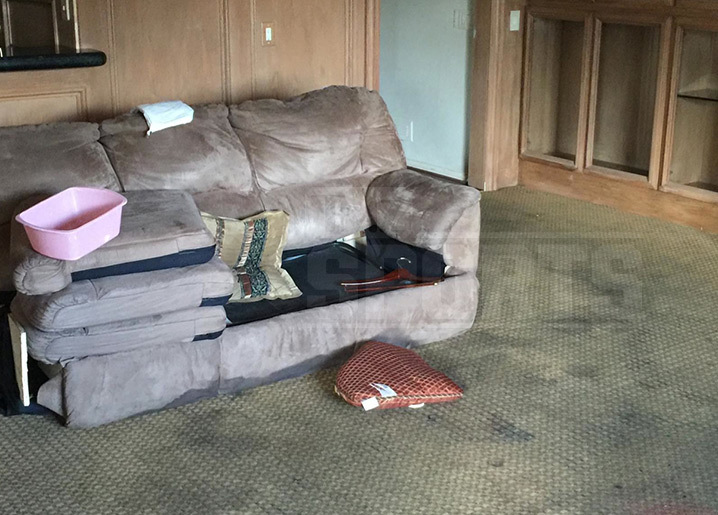 West showed up at the house and found “irreparable damage to carpeting, flooring, windows, shutters, and blinds; the presence of animal feces, trash, debris, and personal property inside the residence; and distinct and pervasive odors throughout” during the walk-through, the lawsuit says. 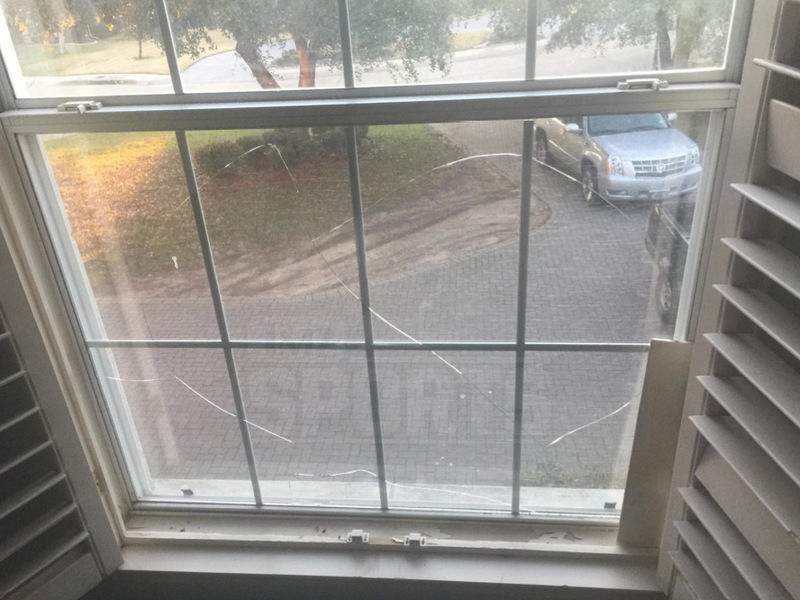 Because of the damage, West had to repaint the entire house, clean or replace all of the flooring and carpeting, replace the home security system, replace doors and windows and perform an extensive cleaning, among other repairs, according to the lawsuit. The repairs totaled $61,546.77. 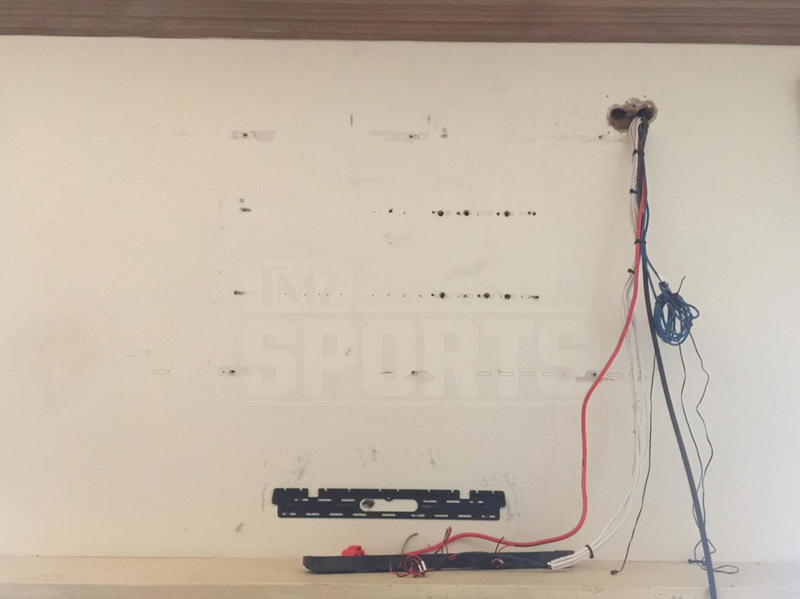 West’s lawyers said he contacted Bryant and his agent in April about the repairs but did not receive a response. West is seeking between $100,000 and $200,000 in damages.